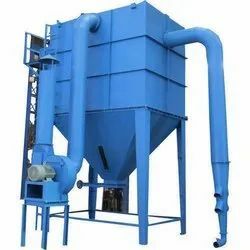 Leading Manufacturer of double bag dust collector and industrial dust collector from Coimbatore. 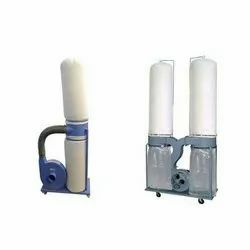 We are offering Double Bag Dust Collector. We are offering Industrial Dust Collector.